For more than 20 years, Dan Harkins has advised clients on how best to protect and enhance their intellectual property assets. He litigates patent, trademark, domain name, copyright, and trade secret disputes, as well as technology and commercial disputes. 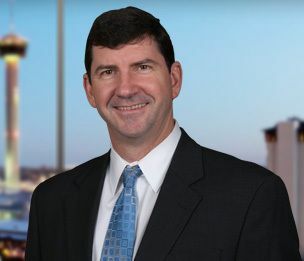 Recognized nationally for his trademark litigation experience, Dan is frequently asked to speak and write about trade secrets and intellectual property issues. Dan is the Office Managing Member of the Firm's San Antonio office.